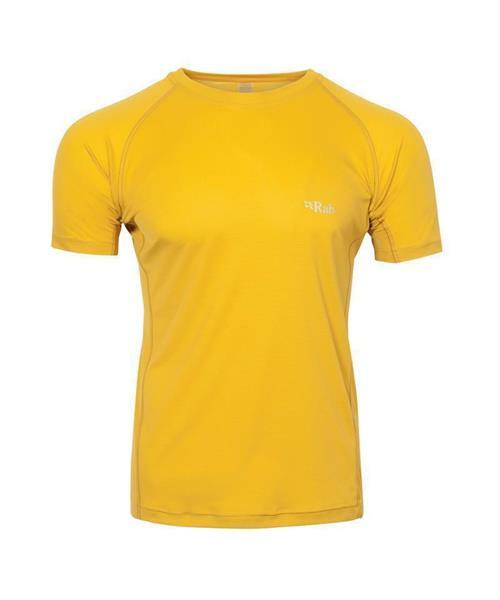 The Interval Tee is a light-weight, fast drying technical tee, designed for active use in varied conditions. The polyester fabric of the Interval Tee is treated with Polygiene® - an active odour control technology which maintains freshness for the lifetime of the garment.The Interval Tee features a polyester grid knit, flatlock low bulk seams and 35+ UPF. With a regular fit, the Interval Tee can be worn as a baselayer in cold conditions, or as a lightweight technical tee in warm conditions.